A lot of bakers love this blog and all that Andrew bakes. 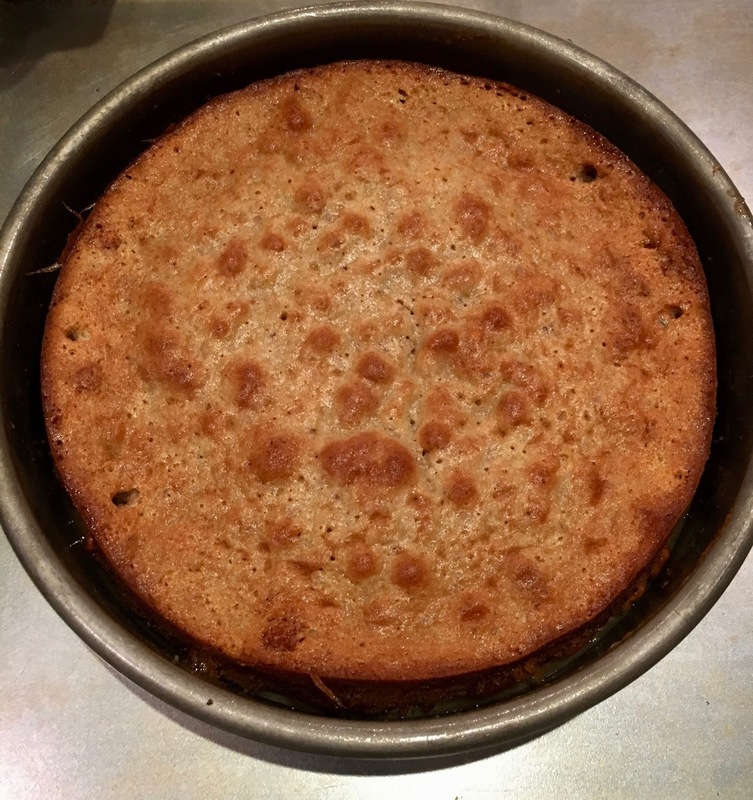 Sad to say, it’s been weeks since we published our last baking post…for Dorie Greenspan’s Beurre et Sel Jammers (see http://www.chewingthefat.us.com/2016/12/best-christmas-cookie-ever-dorie.html)not counting the skillet cornbread at New Year’s. The reason is simple to explain. Andrew only bakes in the country. He has all his gear there and none in the city. And in the off-season, he barely gets to the country at all, working weekends as he does. But President’s Day weekend dawned and we were off for a spell of spring-like temperatures in February. To celebrate, Andrew baked a cake. And what a cake! 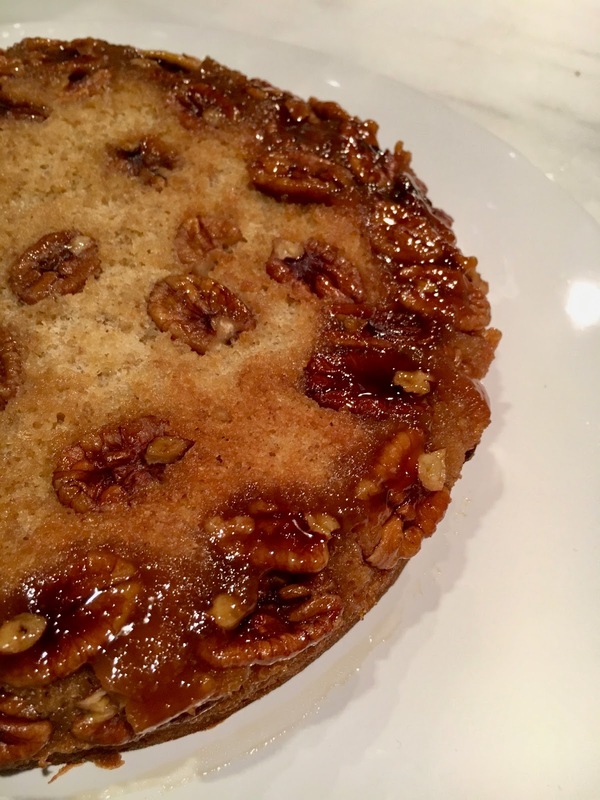 Somewhat like an upside-down cake, this one was flipped over after baking to reveal a layer of pecans, candied by the honey they were baked in and sunken into a layer of honey goodness. 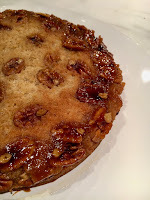 Under the blanket of nuts was moist and buttery cake with a hint of more nut flavor. 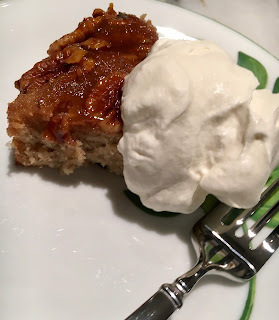 It was an ideal cake for any season whether in a February thaw or the whipsaw of March weather. 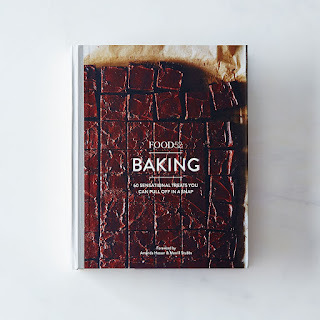 “Food 52 Baking: 60 Sensational Treats You can pull off in a Snap” (Ten Speed Press 2015) is the source of this recipe. 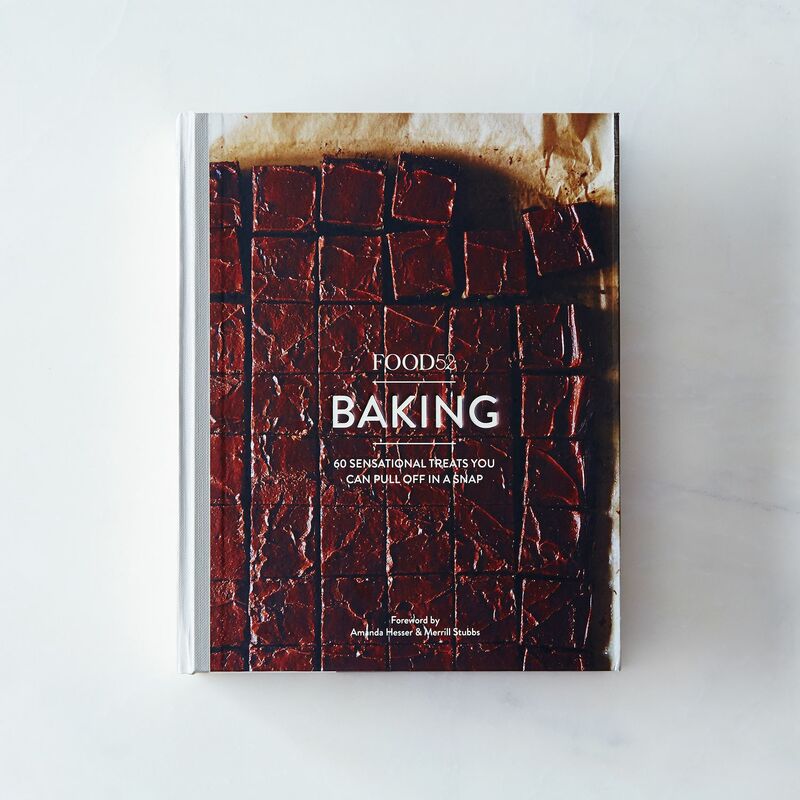 Food 52 is run by Amanda Hesser (late of the New York Times) and her partner Merrill Stubbs. Their website is a huge success. One of its frequent features are recipe contests. This recipe was the result of one of them and ended up in their Baking book . “Your best recipe with Honey” was won by someone who signs herself Aargersi. The Austin, Texas “Marketing Database Manager” has won 5 times and been a runner up 4 more in Food 52 contests. She has a staggering 223 recipes in 27 separate categories on the website. She has a grand total of 43 cake recipes alone. When she finds time to Database manage is an open question. To introduce this particular recipe, Aargersi writes: “Recently my mother-in-law gave me some nice Texas pecans, and my neighbor gave me two quarts of local honey—on a deep molasses color with a rich, almost caramel flavor, and another golden amber toned honey that tastes of flowers. That is the one I used for this cake”. Andrew used Golden Blossom honey in his. And the results were spectacular. Here is the recipe word for word from Aargersi. Makes 1- 9-inch cake. Takes under 1 hour start to finish. 1. Heat the oven to 350. 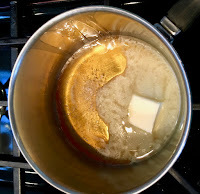 Butter or spray a 9″ round pan then line it with parchment. Place it on a baking sheet. Trust me. 2. Melt 2 tbsp. 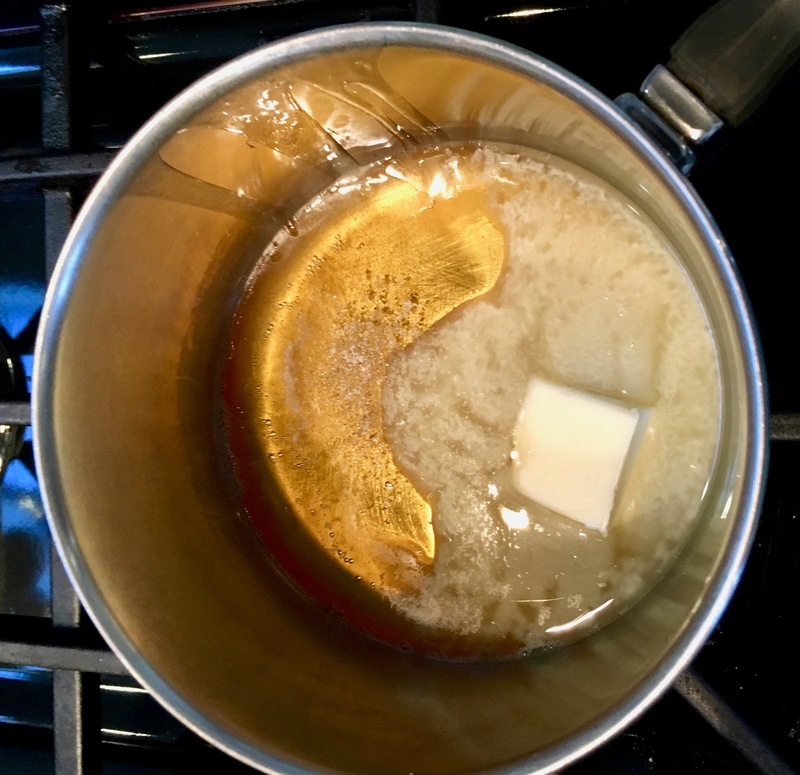 butter, 1/4 c honey and a pinch of salt together. 3. Pour this mixture into the pan then sprinkle in 1 cup of pecans. You can be OCD and flip them all the same way. Or not. 4. 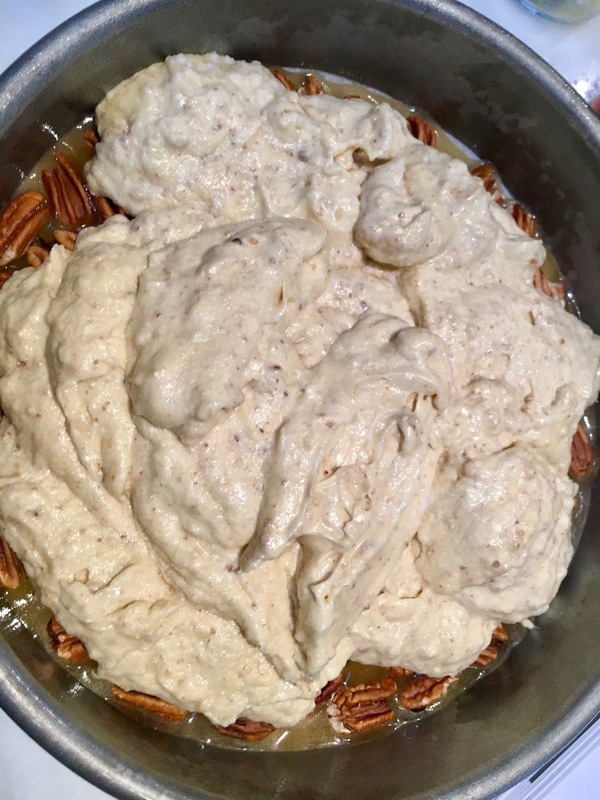 Whisk the dry ingredients (including the ground pecans but except the sugar) together. Whisk the egg whites until peaks form. 5. 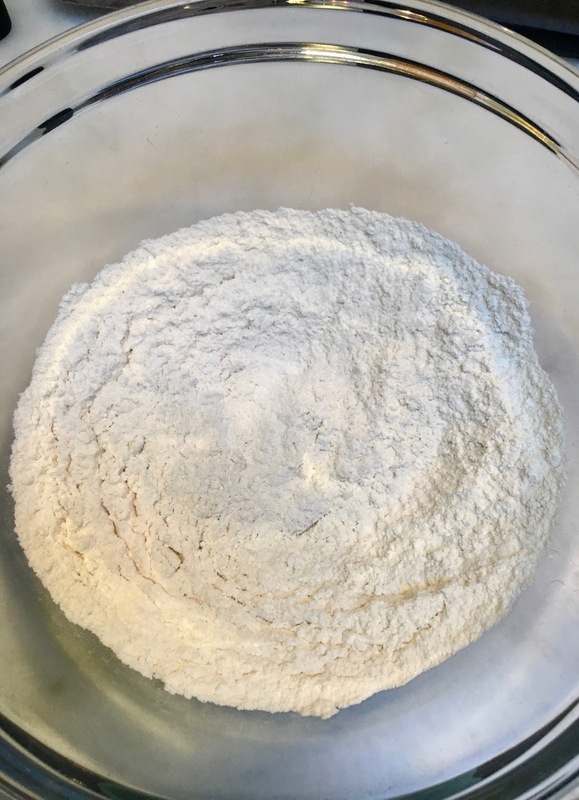 Beat the butter and sugar together in a bowl large enough to hold everything until it is light and fluffy. Beat in the egg yolk, then the honey, vanilla, and buttermilk. Now stir in the dry ingredients, then gently fold in the egg white, deflating as little as possible. 6. 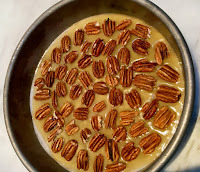 Gently spoon the batter into the pan – if you start at the edges the pecans are less likely to run up the edges. 7. 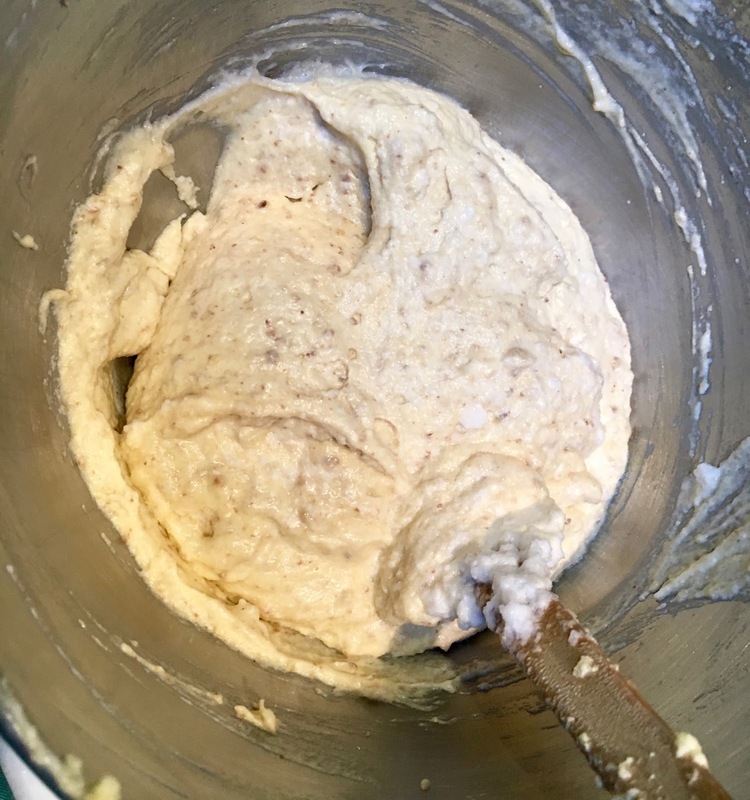 Bake for 35-40 minutes until a tester comes out clean. 8. Cool for a few minutes then flip onto your serving platter. Admire. This cake is great same day and also pretty darn good for breakfast the next morning. 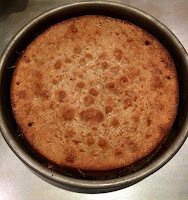 Just a note – you are going to think that your cake pan and baking sheet are completely destroyed by burnt honey. They aren’t. Just soak them a bit and they will clean right up! Dear Ana, I think this will be a brilliant option when it becomes gluten free.